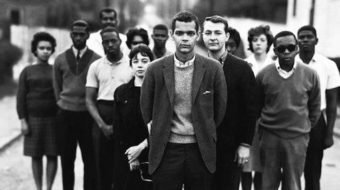 Today people from around the country and globe are wishing the long time civil rights giant, Julian Bond, a very happy birthday. 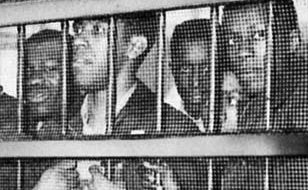 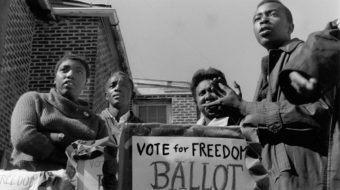 Today in black history: “Jail-No-Bail” campaign began in S.C.
SNCC leaders staged a Jail-No-Bail sit-in in solidarity with the imprisoned CORE activists. 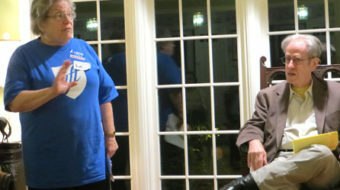 The sit-in re-energized the movement in Rock Hill, SC.